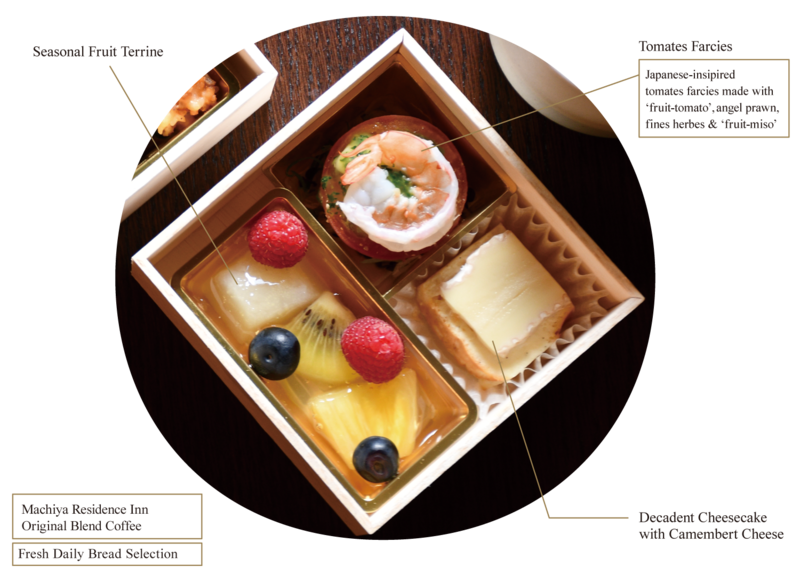 A breakfast bento created exclusively for MACHIYA RESIDENCE INN guests by Masayasu Yonemura, chef and owner of a popular French-Japanese restaurant located in Gion. Experience the wonder of Kyoto through its unique food culture, while relaxing in the comfort of your machiya house. 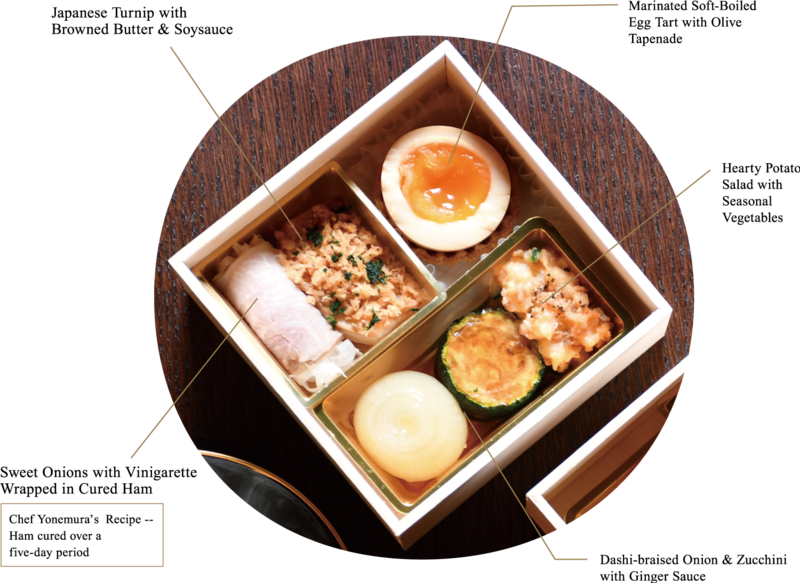 Beautiful and delicious, have a taste of our French-Japanese-inspired breakfast bentos — made from only the freshest seasonal ingredients, and delivered right to your door. Your stay with us is the only place where you can indulge in the MACHIYA BREAKFAST BENTO. This special collaboration is available exclusively for our Kyoto guests. ※Machiya Breakfast Bento reservation must be made at least 2 days before preferred delivery date. ※Any cancellation made one (1) day prior to your reserved delivery date will result in a 100% cancellation fee. Born and raised in Kyoto, Chef Yonemura worked at a long-establish French Restaurant in Kyoto for over 10 years. 1993: Chef Yonemura opened his own restaurant “Restaurant Yonemura” in Kyoto (Kiyamachi). 2001: Restaurant relocated to its current location Gion. 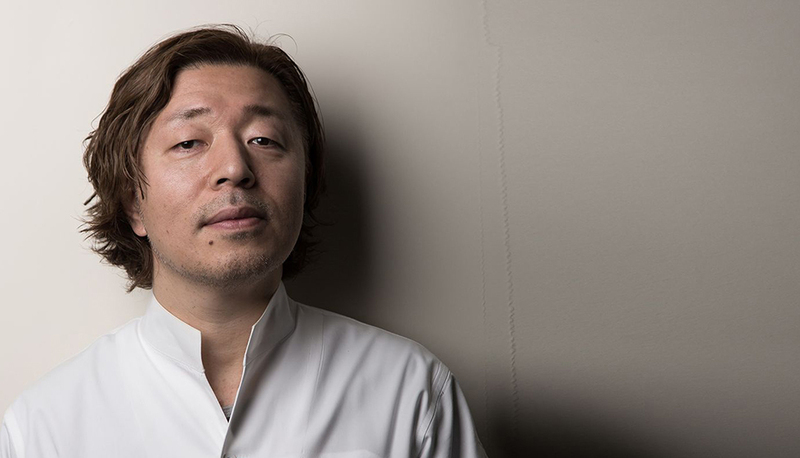 Chef Yonemura has received attention and praise over the past couple of years for his innovative fusion dishes, and in recent years has begun to expand his work abroad.